Trabajando en eventos corporativos | SBN ENTERTAINMENT Inc.
aqui una foto de El booth de Bionaza con SBN Entertainment. 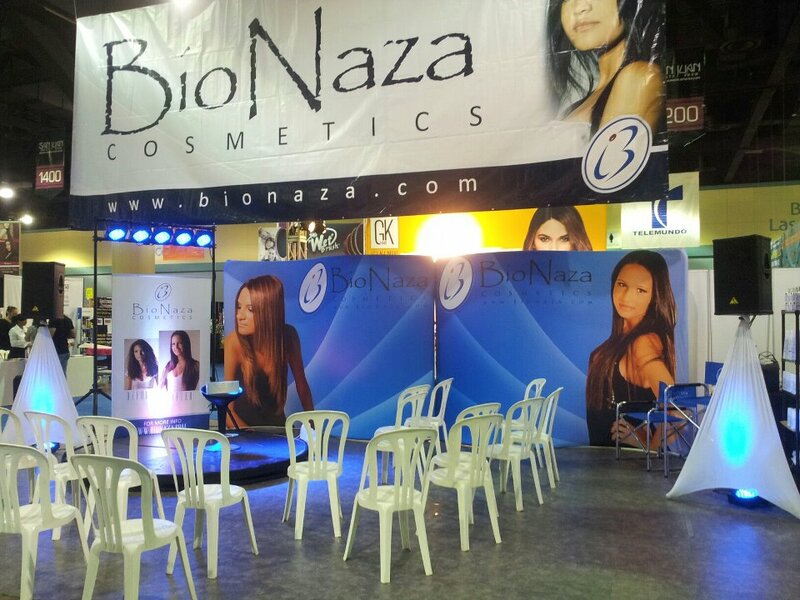 Posted on 15 de November de 2012, in Uncategorized and tagged 2012, Bionaza, Booth, Dj, Eventos Corporativos, iluminacion led, Puerto Rico, San Juan Beauty Show, sbn entertainment. Bookmark the permalink. Leave a comment.